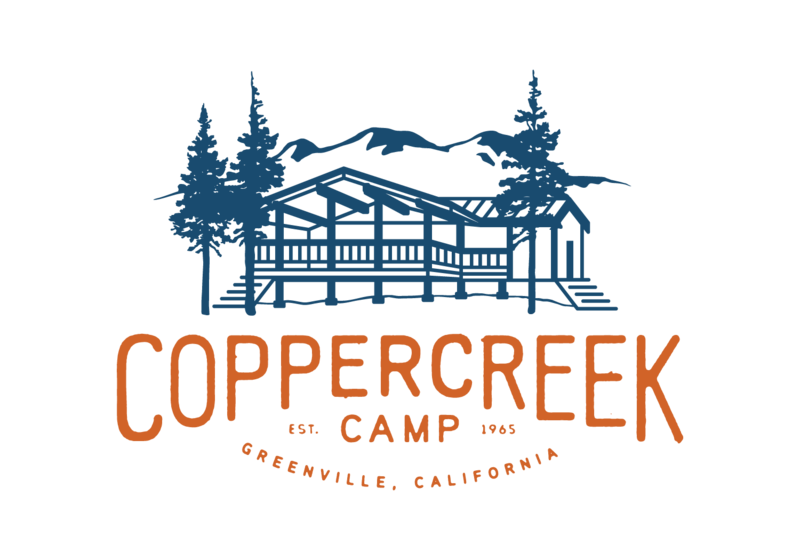 Coppercreek Camp is a private children’s summer camp located in the little town of Greenville, California, USA. Since 1965, we have been welcoming campers and families to our beautiful mountain setting. We believe in the power of laughter, play, community, nature and CAMP! While we have lots of activities to explore (horses, climbing, waterskiing, drama, art, music, skateboarding, farm animals, to name just a few), we feel our best feature is our people! The international Coppercreek family is full of inspiring, brilliant, kind, fun, funny, and just plain cool people. Campers choose their activity each hour so they can do what excites them the most. Nestled at the northern extent of the Sierra Nevada Mountains, we are surrounded by National Forest and endless adventure. Activities include: water skiing, wake boarding, kyaking, mountain biking, high ropes course, rock climbing, archery, riflery, arts & crafts, drama, skateboarding, fishing, farm animals, and a large equestrian program. With a 3 to 1 camper-to-counselor ratio, your camper will be known by name and will be remembered for years to come.